MetroClean UK Ltd provide a professional carpet cleaning service to meet all our customers requirements both domestic and commercial. 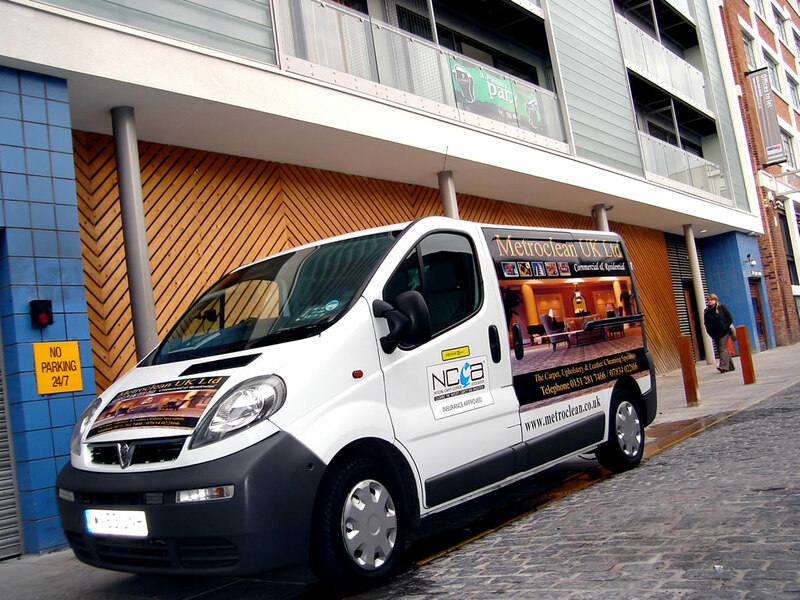 Based in Liverpool, we are a friendly, dedicated, family-run business. We clean to stringent industry guidelines whilst maintaining very high standards and competitive prices. All work is carried out by professionally trained, friendly technicians. Our customers know they can trust us time after time to care for their furnishings. 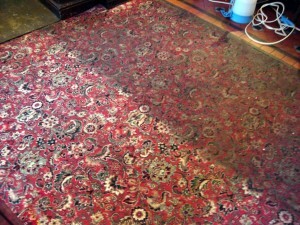 We specialise in carpet, upholstery and leather cleaning covering Liverpool and the surrounding areas. We tailor our carpet cleaning service to meet your needs – Whether you require a carpet cleaner in liverpool for a large office or a small lounge carpet, our exceptional level of customer service and attention to detail remains the same. Using the latest cleaning methods and machines we are able to cover every type of cleaning job at your premises. We make absolutely sure that we always use the right type of cleaning technique to satisfy your needs. We offer a full range of domestic and commercial upholstery cleaning and carpet cleaning services. 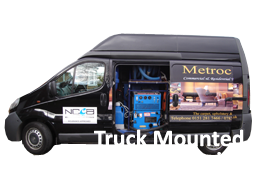 Metroclean UK Ltd has full comprehensive insurance. Why is carpet cleaning (by a professional) so important? Carpeting is a major investment in your home and workplace, and regular cleaning is necessary to keep the delicate fibres clean and looking new. Just as the clothes we wear need regular washing to keep them fresh and hygienic, so carpets require periodic professional carpet cleaning. Accumulated soil and grit are major causes of reduced carpet life, and enable destructive and health harmful mites and bacteria to work unchecked. Carpet cleaning prices are minimal when you consider the replacement cost of carpets and soft furnishings, so regular cleaning makes economic sense too. We invested heavily in the latest technologies for cleaning soft furnishings so we can give you the benefit of cleaner and healthier carpets. MetroClean’s expert carpet cleaning technicians use a variety of carpet or upholstery cleaning techniques that means we can offer you: hot water extraction systems, dry solvent cleaning systems, dry compound cleaning (dry powder), bonnet/pad buffing and shampoo brushing. All Metroclean’s carpet cleaning technicians have been trained to the highest industry standard in the art of carpet cleaning and care by the NCCA. The National Carpet Cleaners Association is the only independent UK trade body solely dedicated to the craft of carpet, upholstery, and other soft furnishings cleaning. 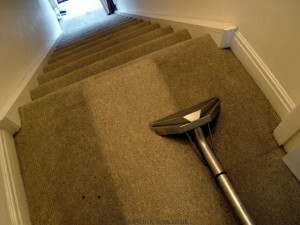 Carpet cleaning products which are absolutely safe to be used in any home and our cleaning prices are second to none. If required we can even leave your carpets dry in 30 minutes. We make sure that no effort is spared when delivering the best carpet cleaning service to you – our valued customers across Merseyside and the North West. Carpet cleaning areas in Liverpool: Aigburth, Allerton, Belle Vale, Bowring Park, Broadgreen, Childwall, Garston, Gateacre, Grassendale, Hale, Halewood, Hunts Cross, Huyton, Mossley Hill, Old Swan, Speke, Wavertree, Skelmersdale, Burscough, Southport. Carpet cleaning Liverpool: Aintree, Ainsdale, Birkdale, Blundellsands, Bootle, Crosby, Everton, Kirkby, Skelmersdale, Ormskirk, Fazakerley, Formby, Freshfield, Blundell, Irby, Litherland, Little Crosby, Melling, Moreton, Knowlsley, Maghull, Seaforth, West Derby, Walton, Waterloo, Thornton. We also offer carpet cleaning, leather and upholstery cleaning in the surrounding areas: Prescot, Runcorn, St Helens, Wirral, Birkenhead, Wallasey, Warrington, Widnes. Eco friendly cleaning Liverpool, Allergy protection Liverpool, Fabric protection Liverpool, Commercial & domestic cleaning Liverpool, Leather Cleaning and Restoration. ▶ How effective is steam cleaning? Cleaning with steam is a fantastic, natural cleaning process we need to use more. The steam generated by our equipment which sits outside in our van whilst we clean, works in many different ways and we know it is an invaluable tool in our arsenal for deep, hygienic and sanitising cleaning. The hot water vapour used in steam cleaning, is more effective on grease than cleaning at lower temperatures water so we can help with removing oily food stains from carpets and upholstery. For those of us with allergies or asthma, who are affected severely by bed bugs, dust mites, fleas and larvae, can benefit from steam cleaning as these are killed when steam is used to clean. ▶ Do you use eco – friendly carpet cleaning products? We are committed to managing our impact on the environment by using environmentally friendly carpet cleaning and carpetcommercial cleaning products and methods and at no extra cost. ▶ Can you clean my very dirty carpets? We think you will be impressed with our cleaning results, many customers (especially landlords and tenants) tell us they had expected to have throw carpets away, but when we clean them, they realise that trained professionals can do an incredible job with dirty, stained carpets. ▶ Do you charge per hour or per job? We do NOT charge by the hour. Before we do anything, we will provide you with a fixed price and that is all you pay. We will be happy to provide you with a free survey and quotation at your home or business before you choose to hire us. 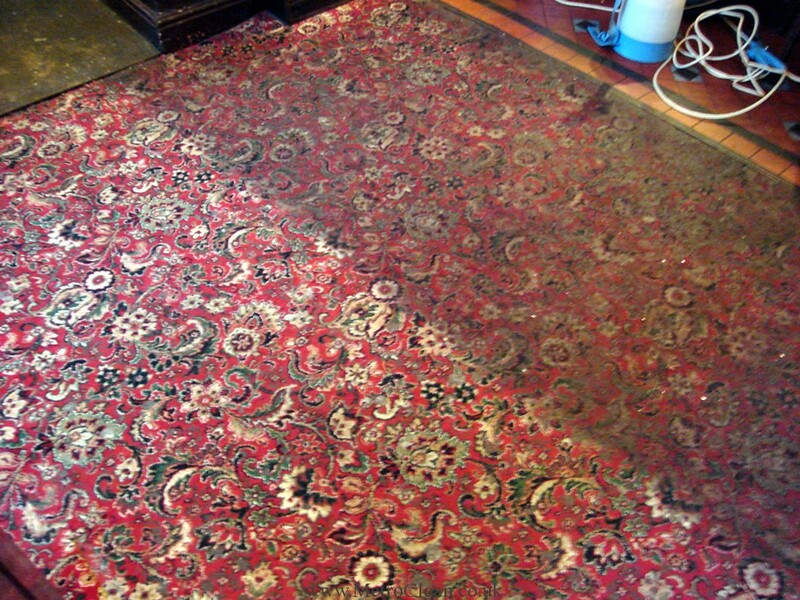 ▶ How long will my carpets take to dry afterwards? The length of the fibres. The humidity/moisture content of the air. The amount of cleaning required to remove all dirt from your carpets/upholstery using the most suitable cleaning method. On the day that we clean your carpets/upholstery, we will advise you on the drying times to expect and give you professional tips on the best ways to aid quicker drying – but its usually within just a few hours of completing.